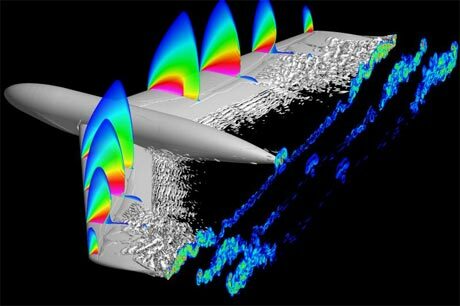 This issue of the Aerospace Lab review is dedicated to Computational Fluid Dynamics. Recent advances allowing improvements in terms of performance prediction and design capabilities for aircraft and propulsion systems applications are described. A large panel of applications illustrate the state of the art in both domains thanks to the "elsA" and "CEDRE" CFD platforms that are considered as the reference by the French and the European aerospace industry, and by the research community.